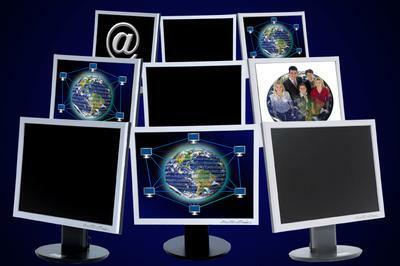 There are literally hundreds of ways that you can generate website traffic. They all work, but what you need to keep in mind is that they may not work immediately, so start with one, master it, and then move on to the next. As you do this, you will find the ones that you like better, or the ones that work better for your business and website, or both. Here are just three popular ways to generate website traffic. YouTube.com is one of the most visited sites in the world (with over 73 million visits per day) and its visitor numbers continue to climb. If you want to be where the people, and your potential leads or customers, are, sign up for an account on YouTube, post a video, and put your link in the description of the video. YouTube also allows you to put your website on the video itself, but it is not a do-follow link so it is just there for visual purposes. As with all of your marketing efforts, you need to do some keyword research before preparing your video. Pick a keyword that you want to use, use it in the title of your video, in the tags of your video, and in the description of your video. The video must be under ten minutes long but you can do a very effective video for under a minute, which is another great advantage to using YouTube to generate traffic to your site. It doesn't take much time, and it's absolutely free. If you further want to leverage your video, you can submit it to one of the video submission sites which then sends it out to other popular video sites. Most people think of Google Adwords when they hear the term pay-per-click advertising. Google is the best place to start because it is inexpensive to register (only $5.00) and it currently gets the most traffic. Again, you need to pick your keywords carefully. If you have a low budget, start out with the most uncompetitive keywords, use them in the first lines of your ads and even choose for your ad to show only when someone searches exactly that keyword. This will get you fewer clicks, but they will be more targeted. Once you start gaining ground, you can start to target more competitive keywords as well. You can also try the other PPC platforms like Yahoo and Bing. They have less visitors but the bids are also less expensive. You can really use any blogging platform to get traffic to your website but WordPress is very good from an SEO point of view, meaning you can get some incredibly effective, and free, plug-ins that will help you raise the ranking of your website. Include the link to your website in your posts and when you comment on other blogs to generate website traffic. 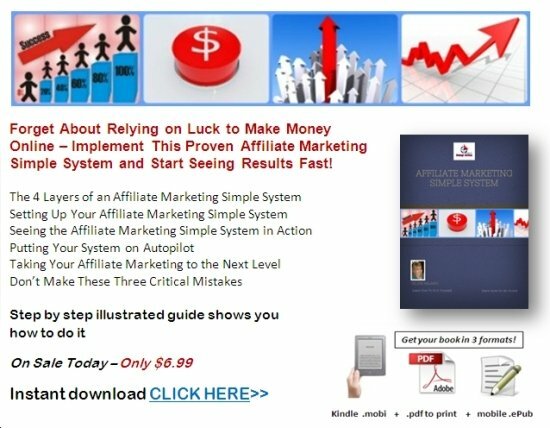 You can learn the basics here in my onsite free guide for How to do Affiliate Marketing and Internet Marketing.